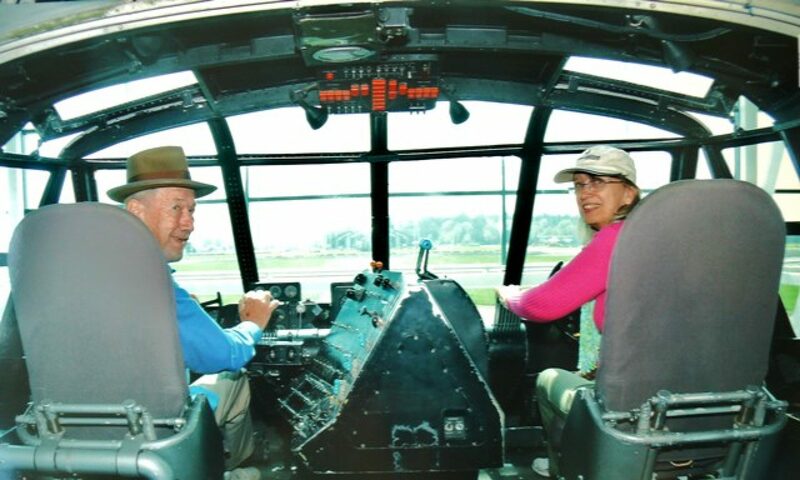 Our first task upon returning to Michigan from the instrument panel building winter in Florida was to fabricate a support plate and install the Andair fuel valve. 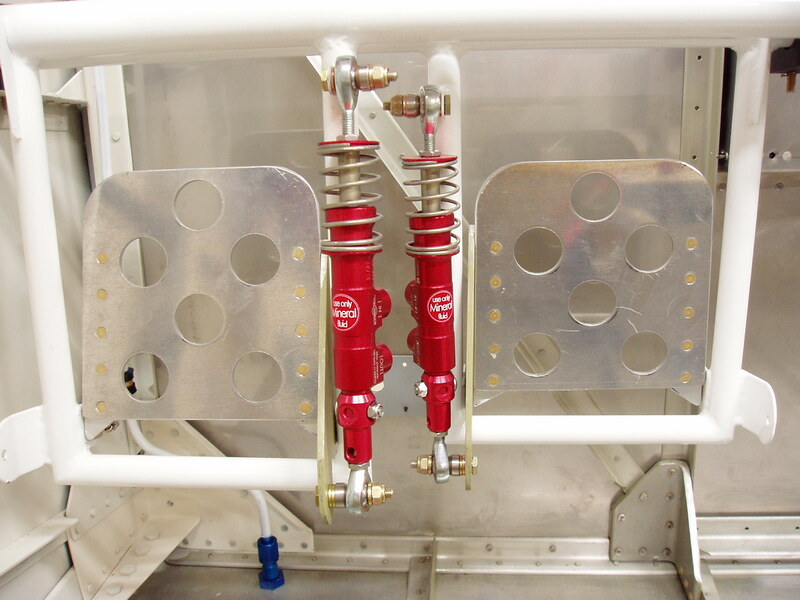 This was followed by bending and routing the 3/8″ OD soft aluminum fuel lines in from the wing roots to the valve. A coiled spring type tubing bender was found to be much more useful than a lever type bender. 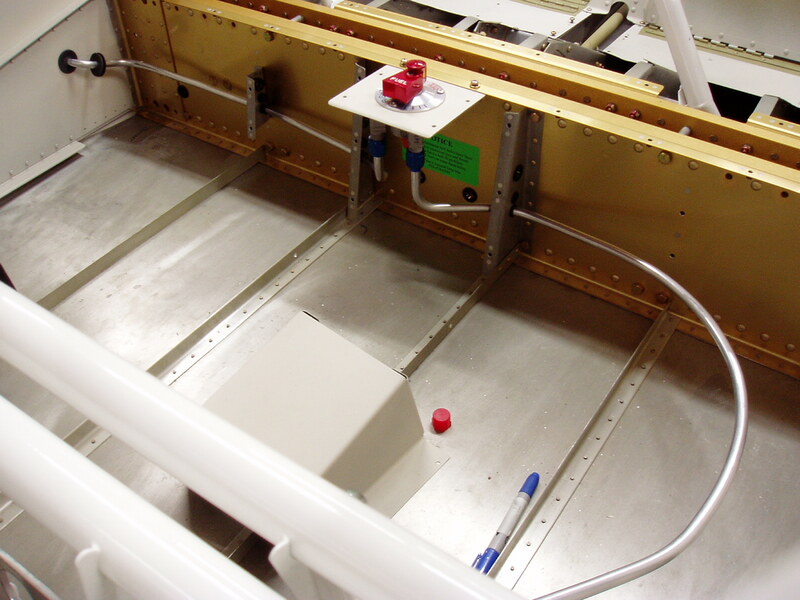 Rubber grommets protect the lines where they pass through the fuselage skin. The free floating grommets will be placed in the spar forward cover plates. Fuel vent lines were added for each tank. 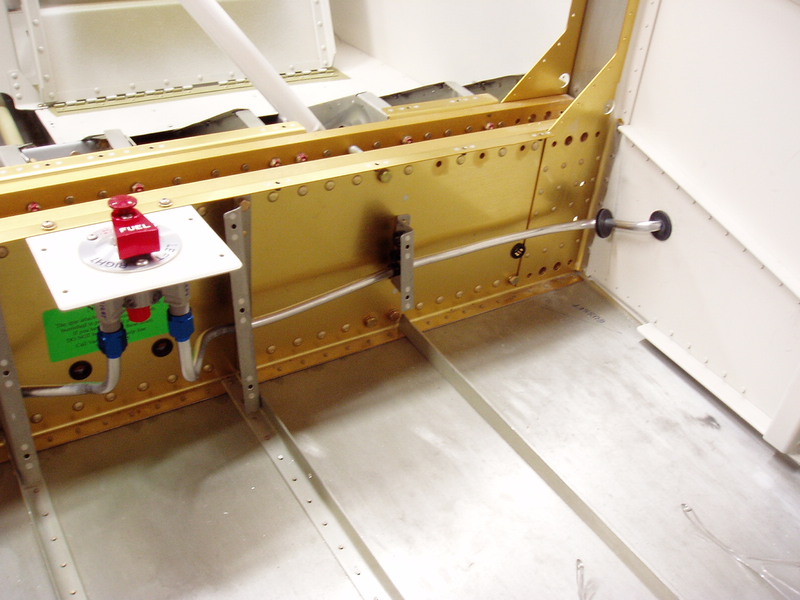 They enter the fuselage sides, travel up to the top longerons, forward to the firewall and down through the fuselage floor. Cut at a forward facing 45deg. angle the vents tubes apply a small positive pressure to the tanks. A cover screen prevents entry of large bugs. 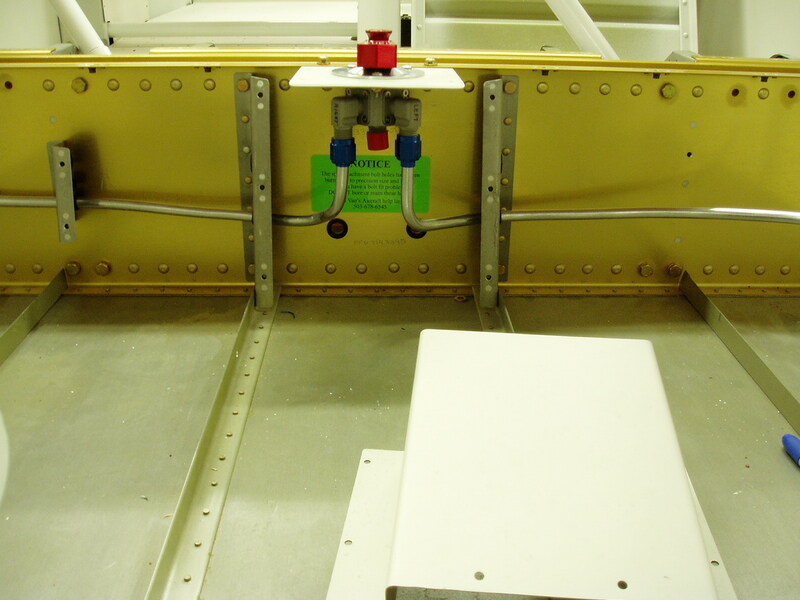 The left vent tube fuselage floor exit can be seen below.